As the first exhibition dedicated to experimental Swiss cinema, Film Implosion! sheds light on a little known aspect of art history in Switzerland. 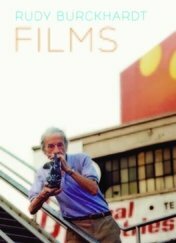 It presents a wide panorama of genre practices within the medium of cinema more specifically, but also video work, from the 1960ʼs to today. 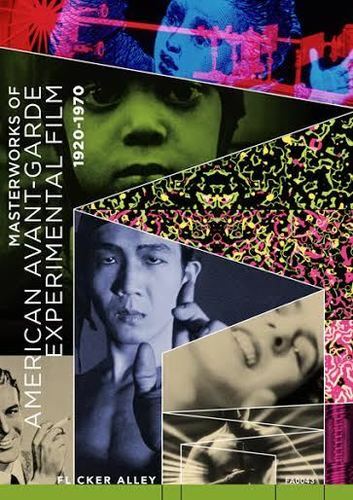 Through formal interventions directly on the celluloid, various in-situ installations, unconventional documentaries, political, feminist, animated, and fiction films, all these artists challenged the traditional codes of cinema. 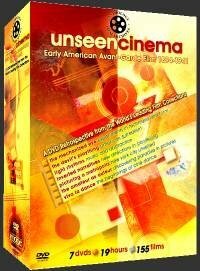 For the past four years, and with the help of the SNF (Swiss National Fund), researchers François Bovier, Adeena Mey, Fred Truniger, and Thomas Schärer have been investigating experimental cinema in Switzerland. From this considerable excavating and mapping work, stems Fri Artʼs proposal for the firstever exhibition on this subject. For the most part unseen, some 70 artworks, in digital or 16-mm format and signed by artists ranging from Fredi M. Murer, Dieter Meier, Carole Roussopoulos, Dieter Roth, HHK Schoenherr, Hannes Schüpbach, or Peter Stämpfli will be shown. The exhibition will also include video works, installations, and para-filmic objects spanning 50 years of radical creativity. 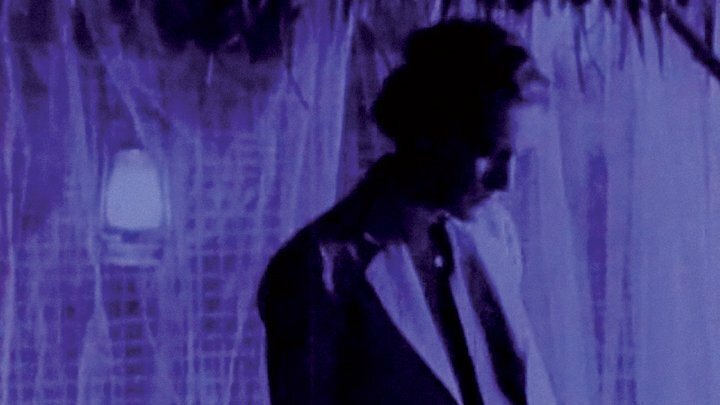 Joseph Cornell was a cinephile, film collector, filmmaker and pioneering American assemblage artist. He called his work ‘white magic’ to distinguish it from the darker arts of the surrealists with whom he had a dialogue. From the late 30s onward he reworked Hollywood movies, travelogues and education films to create touching, sophisticated edits and juxtapositions. The first programme includes Rose Hobart which Dali accused Cornell of stealing from his dreams, and the newly rediscovered The Wool Collage. The second programme shows collaborations with other experimental filmmakers such as Stan Brakhage and Larry Jordan. Gnir Rednow and other titles here draw on material shot by Cornell’s collaborators which he then edited and reworked according to his particular aesthetic.